W Verbier is a luxurious house in the modern centre of Verbier, boasting contemporary alpine design and a spa area with indoor pool and heated outdoor pool. The hotel is located directly next to the Verbier Cable Car and offers ski-to-door access. Best rates guaranteed. 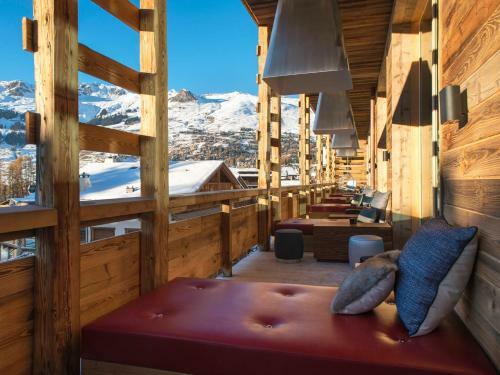 Experience a Boutique Design Hotel in Verbier when you book with W Hotels. ... Rue de Médran 70; Verbier,; 1936; Switzerland; Map. W Verbier is a luxurious house in the modern centre of Verbier, boasting contemporary alpine design and a spa area with indoor pool and heated outdoor. ..